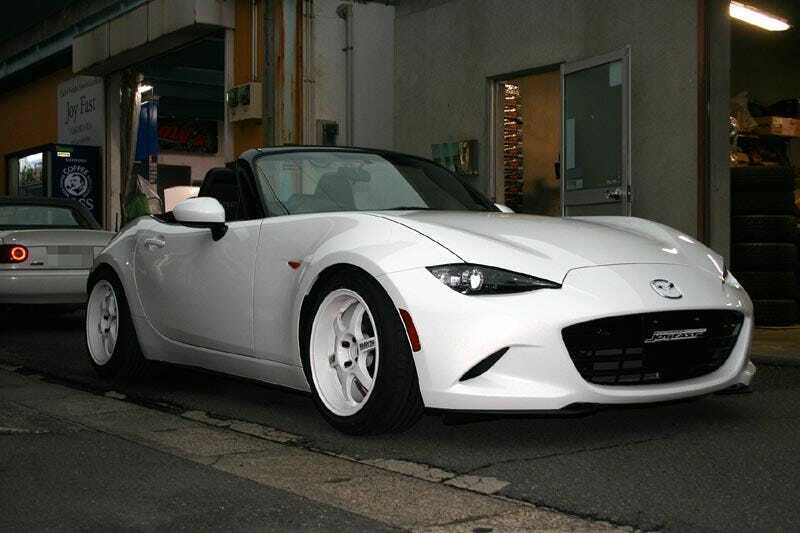 I’ve started calling around different dealers to see what kind of prices they’re asking for on the Miata and it seems like they’re willing to play ball. May be the impending release of the more powerful 2019. I’ll just have to figure out where to store it. Oh, and get the wife’s permission first. How would everybody spec theirs?